"Help us get them into a more stable living environment. 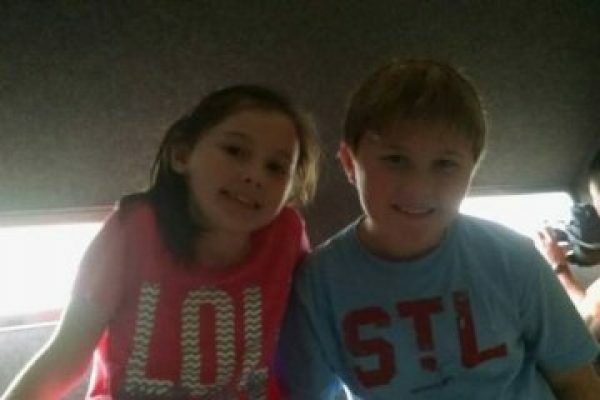 #KidsFirst #FundedJustice http://hdtk.co/czVYa"
I am setting up a campaign to help raise donations for emergency legal fees and legal representation involving custody of my children, Mollie and Nickolas. Any donations no matter how small will be greatly appreciated. We understand that not everyone is in a position to donate but just sharing the campaign with your friends and family and prayers are a big help! I joined the military earlier this year to put myself in a better position for the kids and our family. When I left for training they were staying in a house with their father and grandfather. I just recently arrived at my first duty station and have been in the process of getting everything together to hire an attorney but we were trying to wait until my husband's job starts at the hospital in January. Now we don't have a choice due to the unsanitary living conditions at their father's house. Both children have said they want to come here because it's very dirty there and even worse now than ever, but said their father will not allow it. They have been staying with their father in Alabama and I've just recently learned when they stay overnight with him, they stay in a small room with no running water, restroom, or kitchen area. The children informed me they do everything they would normally do in the restroom outside behind their father's vehicle. They have been missing their Dr. or dentist appointments and our son is now obese for his height, weight and age, but their father does not think it is an issue. Their father also frequently houses them at his girlfriend's house at least 1 -2 weekends per month, leaves our daughter at his girlfriend's parent's house during other weekends, leaves our son at my parent's house almost every night and rarely spends quality time with either one of them. 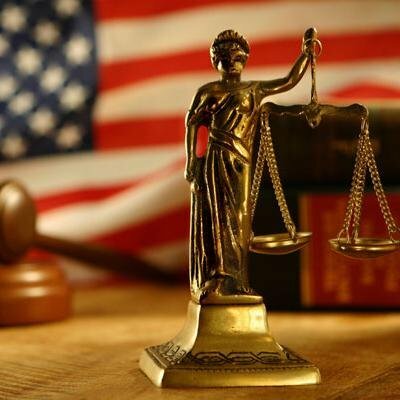 We're needing to raise funds quickly so we can retain an attorney to get a modification and a motion filed. Please help us get our kids out of these horrible living conditions! Remember, prayers are powerful too! !